Welcome to the PJ Lhuillier Group of Companies website. PJLGC is a dynamic, multi-industry company that owns and operates Cebuana Lhuillier Pawnshop, the country’s largest and leading chain of pawnshops. PJLGC is also behind successful businesses in non-pawnshop financial services (banking, international and local remittance, non-life insurance, electronic loading, bills payment, and collection service), retail (jewelry and health and wellness products), hotel and restaurant management, information technology management, sports, and real estate/property management. 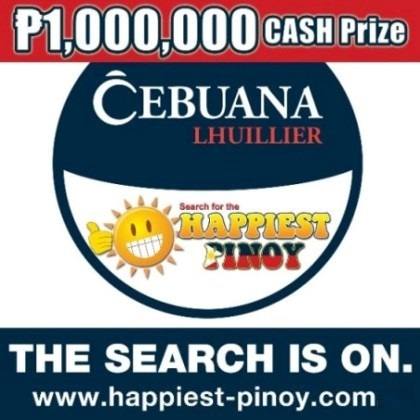 Cebuana Lhuillier Pawnshop is the Philippines’ largest chain of pawnshops with more than 1,800 branches nationwide. Cebuana Lhuillier Services Corporation offers fast and reliable sending and receiving local and international money remittance service. Cebuana Lhuillier offers innovative insurance products to Filipinos at highly affordable prices. Le Soleil de Boracay is a premier luxury hotel on the white sand beaches of Boracay. Just Jewels Diamonds and Boutique Corporation offers the finest, exquisite, and stylish diamonds, gold jewelry pieces and watches in the Philippines.